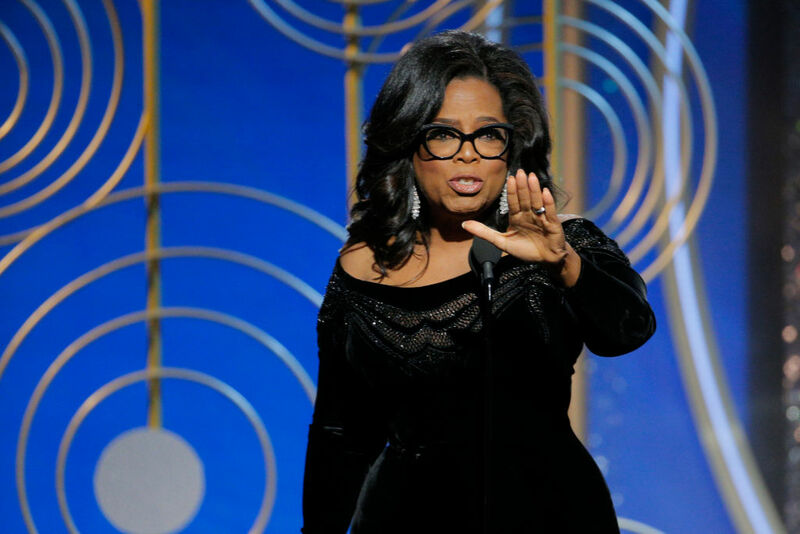 Hollywood seems pretty persistent in getting Oprah Winfrey to consider running for president, but the longtime talk show host isn’t quite going for it. At least, not yet. Winfrey recently shot down the rumors in an interview with InStyle magazine. However, those comments were made before her rousing speech at the Golden Globes that got all of Hollywood looking forward to 2020. Now, about one month after that speech, Oprah definitively shot down the idea again, People reports. “I’m not either,” Oprah promptly responded. It sounds like something drastic would have to happen in order for Oprah to change her mind. So far it sounds like there’s no chance she runs in 2020.